Do you think green juice is the only juice that is healthy? Well, it’s false. Although it is true that green veggies provide many nutrients we can also benefit from other fruits and veggies as well. 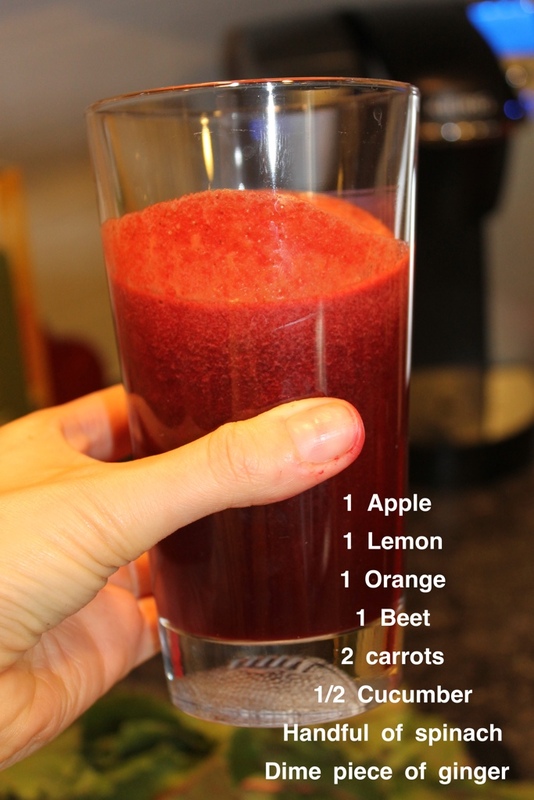 If you are just getting started with juicing, or have picky eaters in your family- or children that won’t drink their vegetables, this may be a great place to start. You can always add a green or two such as kale, chard, collards, or dark green lettuce and no one will even know it’s there. OR you can even add some spinach and parsley and people won’t taste a thing. Have fun with this….these are yummy! 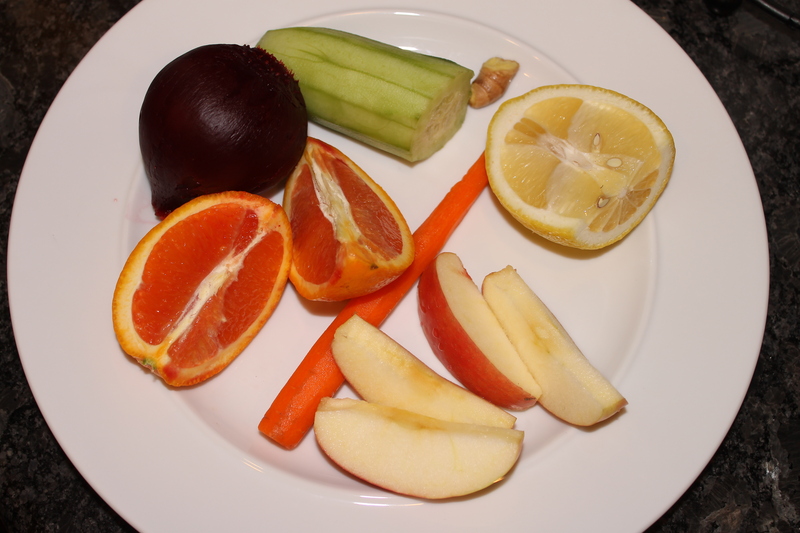 Fruits contain many anti-oxidants like poly-phenolic flavonoids, vitamin-C, and anthocyanins.These compounds, firstly, help human body protected from oxidant stress, diseases, and cancers, andsecondly; help the body develop capacity to fight against these ailments by boosting our immunity level. Many fruits, when compared to vegetables and cereals, have very high anti-oxidant value, which is something measured by their “Oxygen Radical Absorbent Capacity” or (ORAC). Fruit’s health benefiting properties are because of their richness in vitamins, minerals, micro-nutrients, anti-oxidants, which helps the body prevent or at least prolong the natural changes of aging by protecting and rejuvenating cells, tissues and organs. Their overall benefits are manifold! Fruit nutrition benefits are infinite! You are protecting yourself from minor ailments like wrinkling of skin, hair-fall, and memory loss to major ailments like age-related macular degeneration (AMRD) of the retina in the eyes, Alzheimer’s disease, colon cancers, weak bones (osteoporosis)…etc., and the list of fruit nutrition benefits never ends! Important Note: You can add superfoods to ANY smoothie such as chia seeds, flax seeds, and spirulina.